Here is my version of a classic cookie recipe that will keep your cookie jar full and your family happy! The irresistible taste of peanut butter paired with chocolate makes a cookie that everyone will enjoy. The whimsical chocolate kiss on top makes it attractive as well as yummy! RecipeSavants.com Here is my version of a classic cookie recipe that will keep your cookie jar full and your family happy! 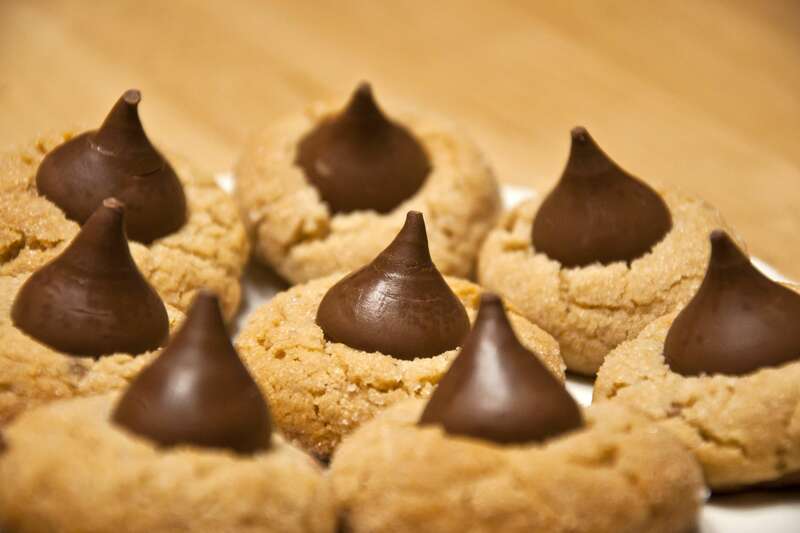 The irresistible taste of peanut butter paired with chocolate makes a cookie that everyone will enjoy. The whimsical chocolate kiss on top makes it attractive as well as yummy! Smart Recipes, American Recipes, Dairy,Eggs,Nuts,Other Recipes, Recipes Dairy,Eggs,Nuts,Other American Chocolate Thumbprint Cookies PT25M Serves 12 Ingredients: 0.5 Cup Butter 0.5 Cup Creamy Peanut Butter 0.5 Cup Granulated Sugar 0.5 Cup Light Brown Sugar 1 Large Egg 1.25 Cup All-Purpose Flour 0.75 Teaspoon Baking Soda 0.5 Teaspoon Baking Powder 0.25 Teaspoon Salt 36 Chocolate Kisses Preheat oven to 350 degrees. Line 2 sheet pans with Silpat or parchment paper and set aside. In a stand mixer, cream butter, peanut butter, and sugars until light and fluffy. Beat in egg. In a medium bowl, sift together flour, baking soda, baking powder, and salt. Gradually add flour mixture into the butter mixture until it forms a soft dough. Use a tablespoon to measure out dough balls about 2 inches apart on the prepared sheet pans. Bake until the cookies are light brown, about 10-12 minutes. Remove from the oven and top each cookie with a chocolate kiss. Allow cookies to cool on the pans for 2 minutes. Use a spatula to transfer cookies to wire racks to completely cool. If you enjoyed this easy dessert recipe, you'll love these fresh ideas! 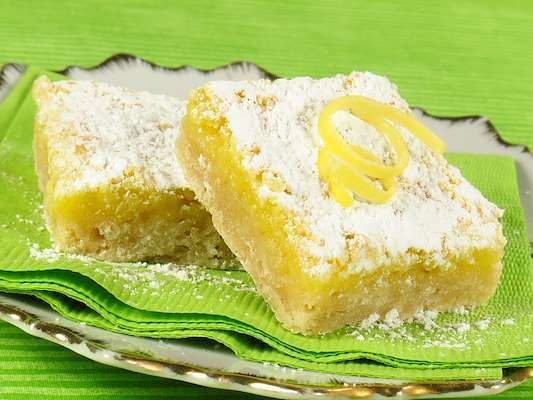 This upgraded version of classic lemon bars is sure to be a hit with your family and friends! The simple crust is light and flaky and the velvety filling melts in your mouth as you savor the tart lemony flavor. This would be a fun recipe to make with the kids! Does your family love the cream-filled cookies from the supermarket? Wait until they try my easy homemade version! The moist cookies are flavored with warm cinnamon and hardy oats. Add a layer of creamy marshmallow filling and you have tasty cookie sandwiches. 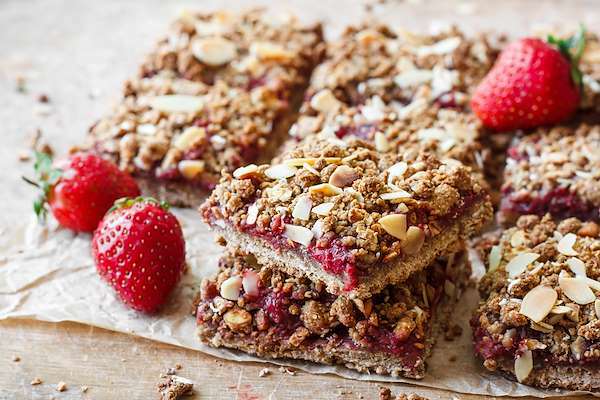 For over-the-top flavors of peanuts & strawberry jam, these cookie bars are a hit! They have a tasty crust layered with sweet strawberry jam. Top them with the yummy peanut crumbles and they bake to perfection in about 45 minutes. Make these cookie bars for dessert or a surprise lunchbox snack. 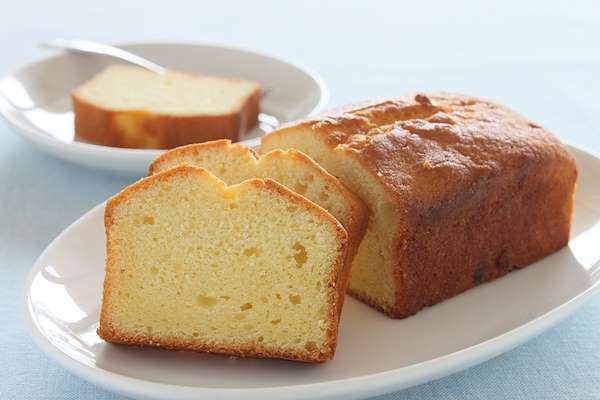 Pound cakes are simple to make and use ingredients most people keep on hand. My yummy version produces a dense, buttery cake that is delicious by itself or can serve as a base for other desserts. I often make several loaves to freeze for quick dessert ideas.